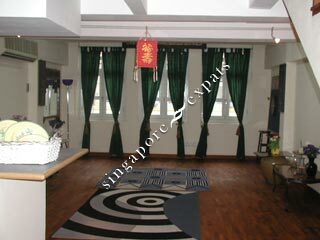 Liang Seah Court is a conservation shop house apartments located at Liang Seah Street, off North Bridge Road directly opposite Bugis Junction Shopping Mall. 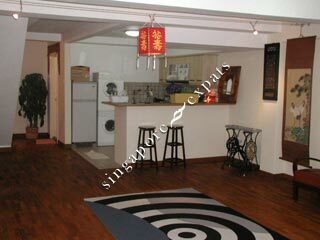 Apartments in Liang Seah Court are renovated with modern fixtures and fittings such as parquet timber flooring, open-concept kitchen with built-in cabinets and modern bathrooms. Amenities are right at the door-step of Liang Seah Court. Shops, cafes, restaurants can be found along Liang Seah Street and Tan Quee Lan Street. Bugis Junction Mall and Bugis Village are favorite shopping destinations for tourists and locals. 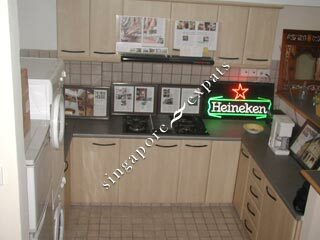 Liang Seah Court is also near to Suntec Centre, Marina Square and Raffles City. Liang Seah Court is accessible via Bugis MRT Station and East Coast Parkway (ECP). Traveling to Raffles Place or Orchard Road takes less than 10 minutes. Conservation shop houses in this district are very popular with expatriates. Beside Liang Seah Court, Heritage Place and Liang Seah Place are other alternatives.